Complete system $18 – Includes console, power supply and RF. 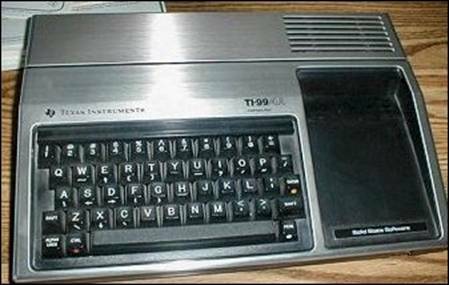 TI99 Predates cable TV. Add $1 for cable ready adaptor. Game manuals $1 each, many available what do you need?